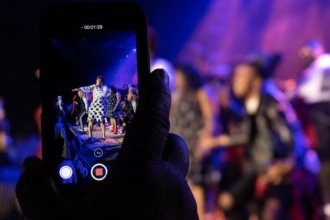 Root Magazine celebrates its 10th anniversary! 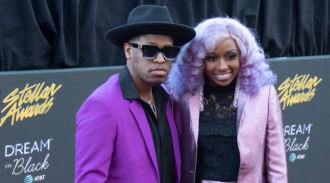 Our condolences go out to Jor’dan Armstrong and family. 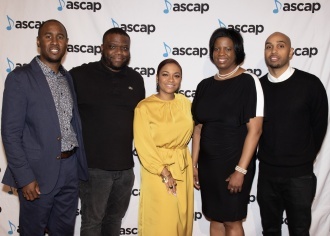 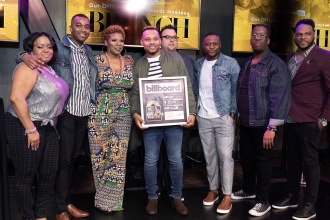 Stories were shared at ASCAP & Motown Gospel 10th annual Morning Glory Breakfast Reception celebrating the 2019 Stellar Awards nominees. 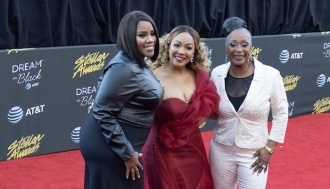 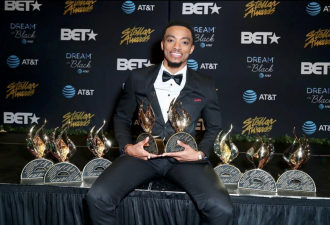 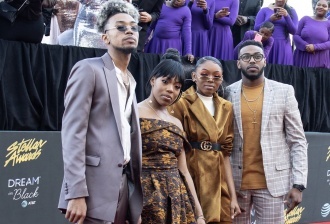 Check out this full list of Stellar Awards nominees for 2019! 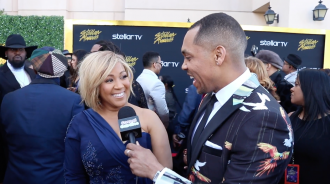 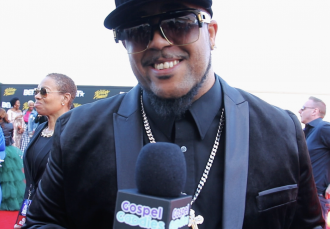 Anthony Brown, Christon Gray and more share their Stellar Awards experience. 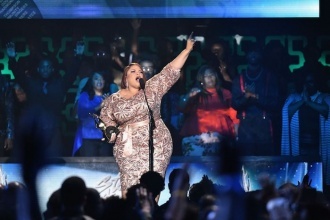 See who won big at the 33rd Annual Stellar Awards. 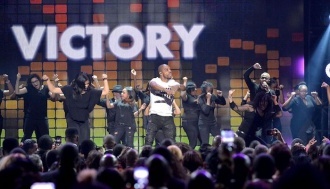 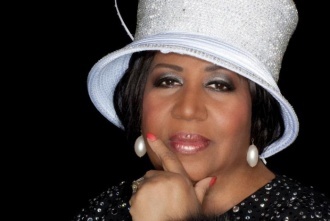 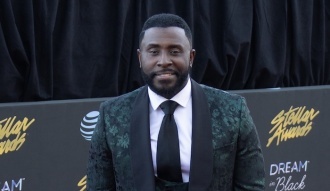 Viewers are in for a nice surprise at this year’s Stellar Awards. 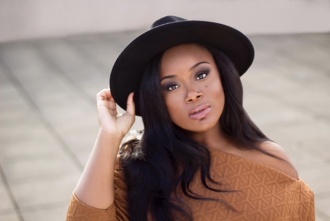 Keyondra Lockett is set to debut her solo album in summer 2018.